The composition of the essential oils of ten Centaurea species from Turkey, Centaurea aladaghensis, C. antiochia var. prealta, C. antitauri, C. babylonica, C. balsamita, C. cheirolepidoides, C. deflexa, C. iconiensis, C. lanigera, C. ptosimopappoides have been studied. Multivariate statistical analyses (Principal Component Analysis, Multidimensional Scaling, Hierarchical Cluster Analysis) applied to GC-MS data, seem to be very useful to investigate and establish the natural taxonomic delimitation of this very difficult genus. The groupings resulted independent from the ecological similarities (i.e. 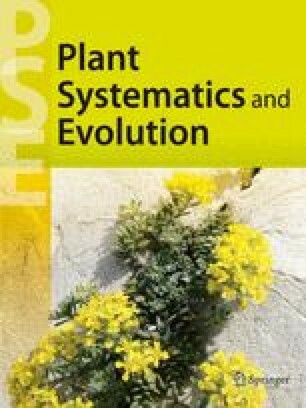 plants that live in the same habitats or share similar morphological characteristics), so it seems that the environment has no influence on the biosynthesis of the volatiles of these plants.